In the struggle of trying to make “ends meet”, many families have made the decision to take out a second mortgage on their home. Such an action can be beneficial, but the time may come when the burden of paying two mortgages on top of all other expenses becomes overwhelming. This burden can seem even more frustrating if you know that the value of your home is “underwater”, meaning that its market value is less than what is owed on the first mortgage. The fact that it is “underwater” means that even if you decided to try and sell your home you could still be left with significant debt. The junior lien would be immediately discharged if you meet the requirements to have unsecured debt forgiven. The junior lien would be added to the Chapter 13 payment plan that is arranged in order for you to pay back the qualifying amount of unsecured debt owed. If all payments are made within the 3 – 5-year plan period, then the second mortgage would be discharged. It should be noted that payments for the first mortgage must continue to be made in full and on time during and after bankruptcy. 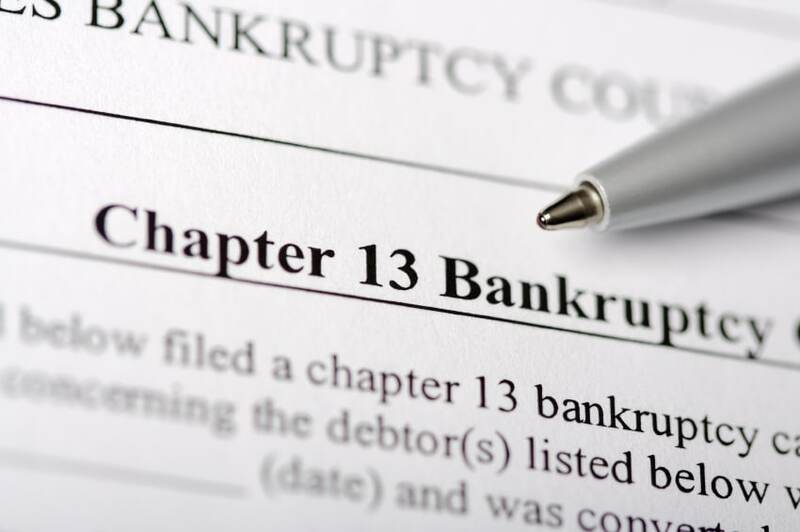 If you are feeling overwhelmed because of a second mortgage, then it may be time to contact an experienced attorney to see if bankruptcy is an option for you. Our experienced attorneys can help you determine the best course available to you, so contact us today for a free evaluation.